How much is Rich Robinson Worth? Rich Robinson net worth: Rich Robinson is an American musician and songwriter who has a net worth of $6 million. 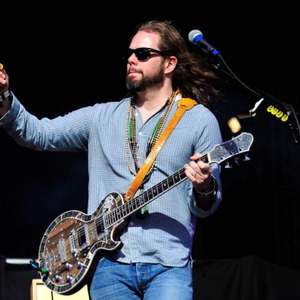 Rich Robinson was born in Atlanta, Georgia in May 1969. 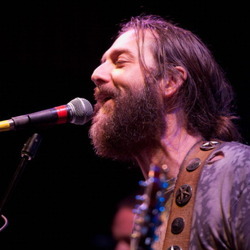 He is best known for being the guitarist and a founding member of the rock band The Black Crowes. He was a founding member of the band with his brother Chris Robinson and wrote the single "She Talks to Angels" when he was just 15 years old. The Black Crowes formed in 1989 and released their debut studio album Shake Your Money Maker in 1990. The album reached #4 in the US and Canada. The Black Crowes released the album Te Southern Harmony and Musical Companion in 1992 which reached #1 in the US and #2 in Canada and the UK. They also had success with their albums Amorica in 1994, Three Snakes and One Charm in 1996, By Your Side in 1999, Lions in 2001, Warpaint in 2008, and Before the Frost…Until the Freeze in 2009. Their hit singles include "Hard to Handle", "She Talks to Angels", "Remedy", "Sting Me", and more. 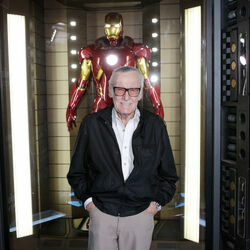 Robinson has also released several solo albums and is said not to get along with his brother Chris.